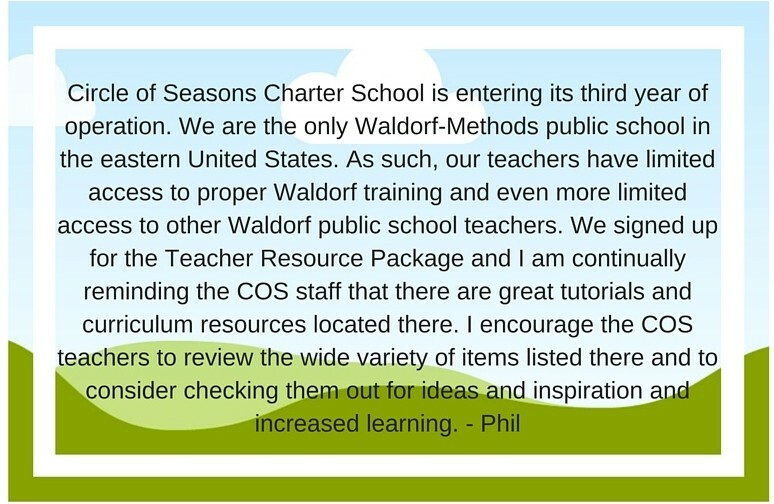 Would you like Earthschooling to be part of your Waldorf school, public school, private school, or Waldorf inspired charter school curriculum? Earthschooling works with many teachers and schools around the world. **Please contact us at: CustomerService@TheBEarthInstitute.com if you need us to submit a charter school application to your school. 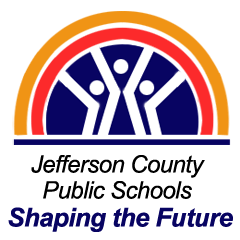 Question: Does Earthschooling fulfill the core standard requirements for my state or region? 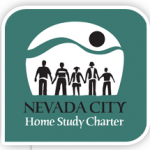 Question: Does Earthschooling provide lessons by certified teachers? 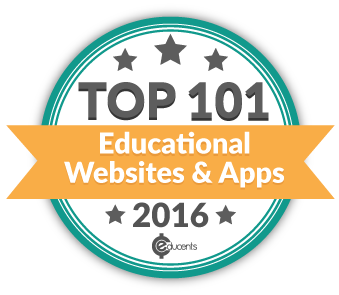 Answer: Yes, our lessons and tutorials are created by certified teachers. 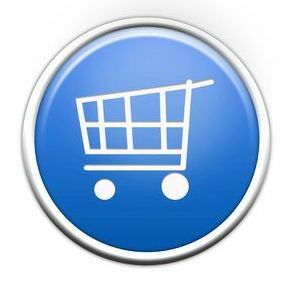 You can meet them on our staff page. In addition, a certified Waldorf teacher is available online weekly to reply to member questions in our live forum. We also offer direct tutoring opportunities with some of our teachers. Question: Is Earthschooling a religious curriculum? Answer: Earthschooling is a secular curriculum. Any religious references made in our curriculum are made for historical or cultural reasons. Even then, we always provide alternative lessons if teachers do not want to study certain historical topics. Answer: Earthschooling is a secular Waldorf curriculum that is a complete but flexible educational curriculum based on learning from nature, real-life experience, natural rhythms, hands-on activities, storytelling, painting and handwork with natural fibers. 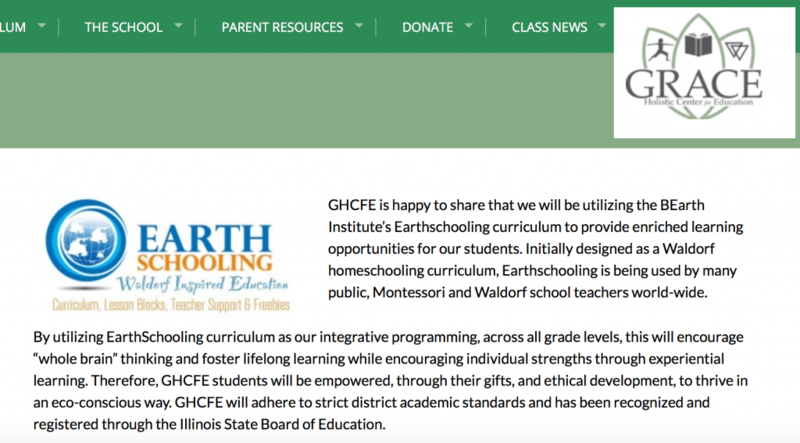 Earthschooling uses the Waldorf curriculum as a framework and thus it includes lesson plans, instructional videos, and core curriculum created by certified Waldorf teachers and fulfills all the requirements of a Waldorf education. 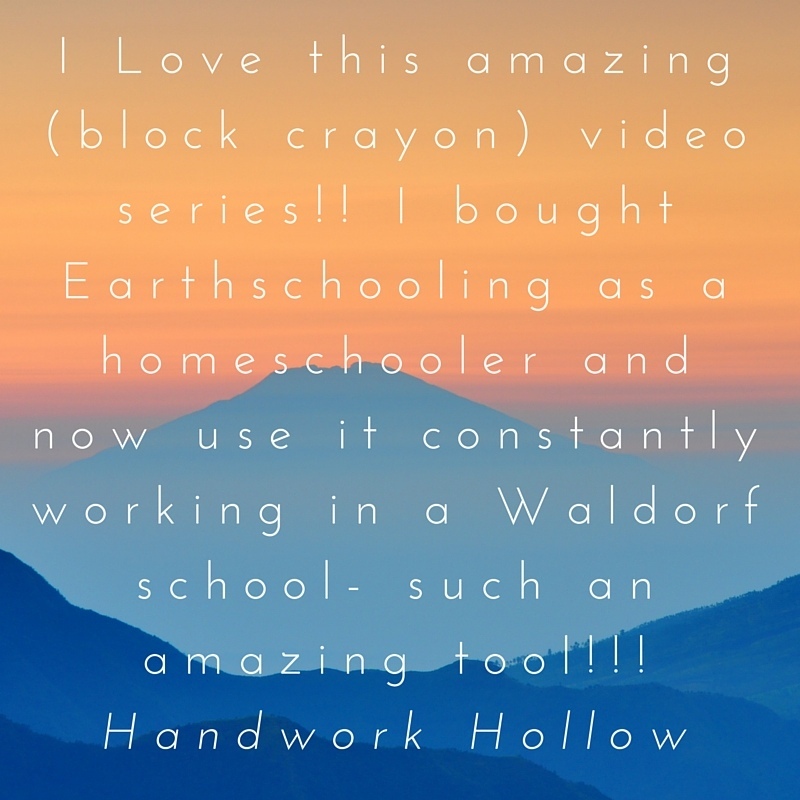 However, Earthschooling goes beyond what other Waldorf homeschooling curriculum providers offer by including curriculum correspondence with core standards for your location as well as a full range of teacher support tutorials including Eurythmy lessons. Question: How does Earthschooling compare to other curricula? Answer: You can see comparison charts and a short video on this page HERE.